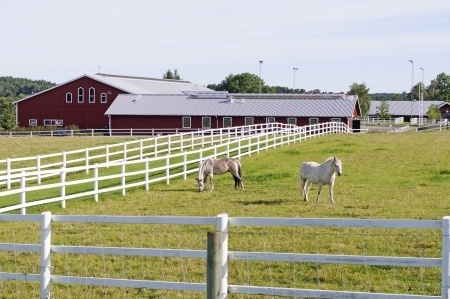 Nutrena Feeds, livestock, equine, and pet supplies. 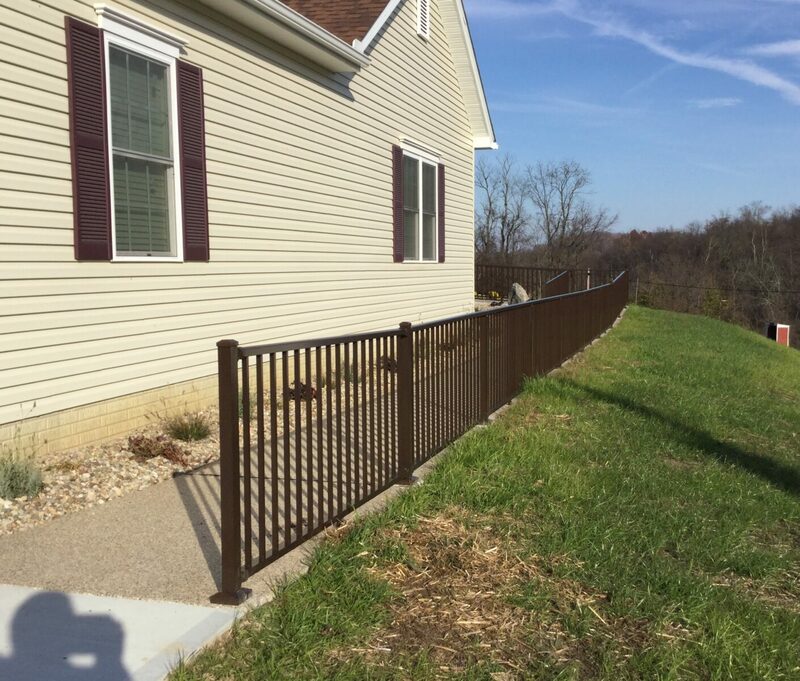 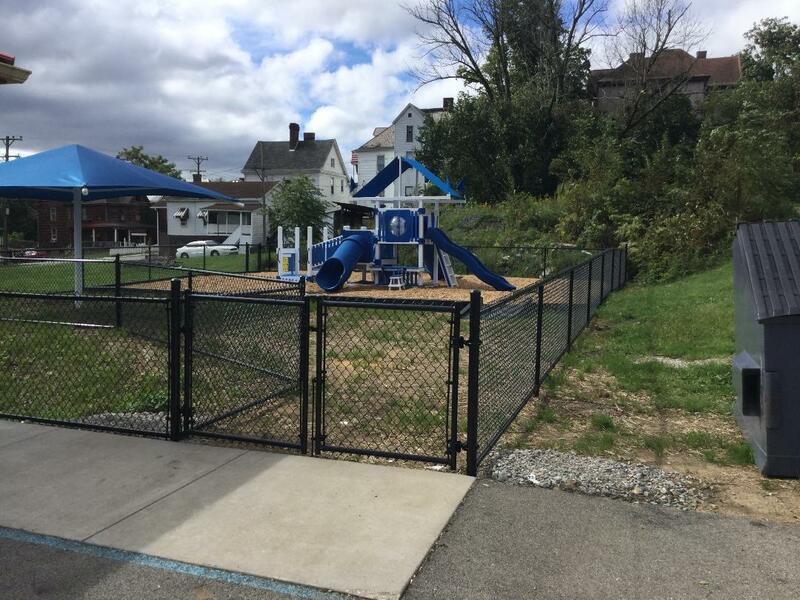 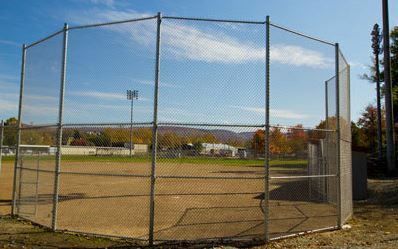 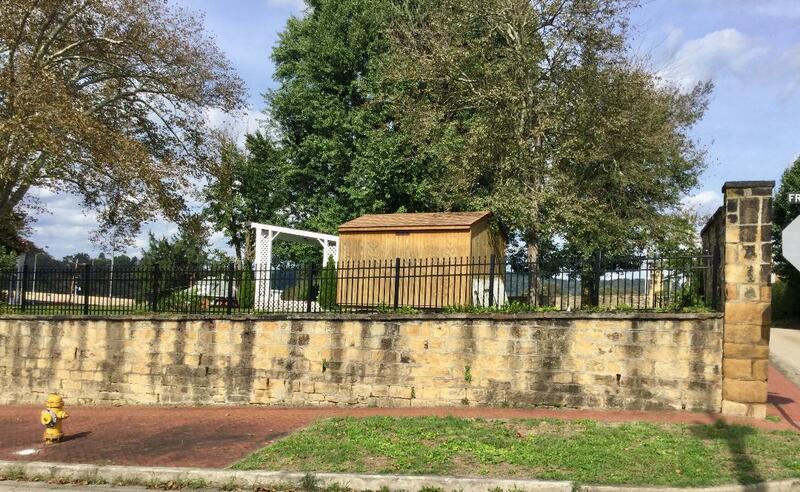 All Around Fence Company is a Pennsylvania Fencing Company that’s been in business since 1978. 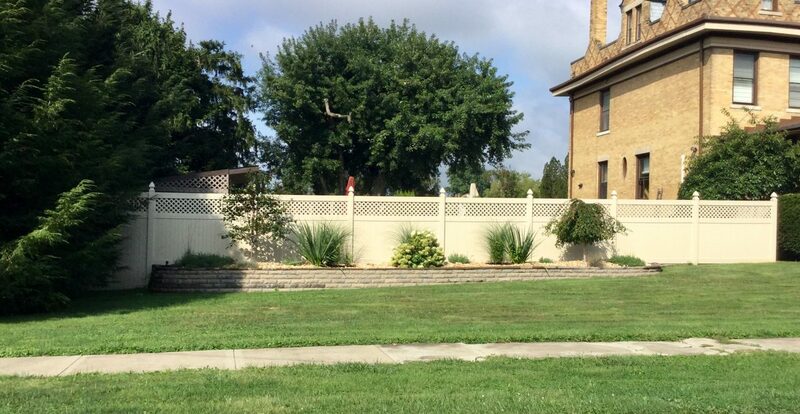 We service both residential fence and commercial fence customers. 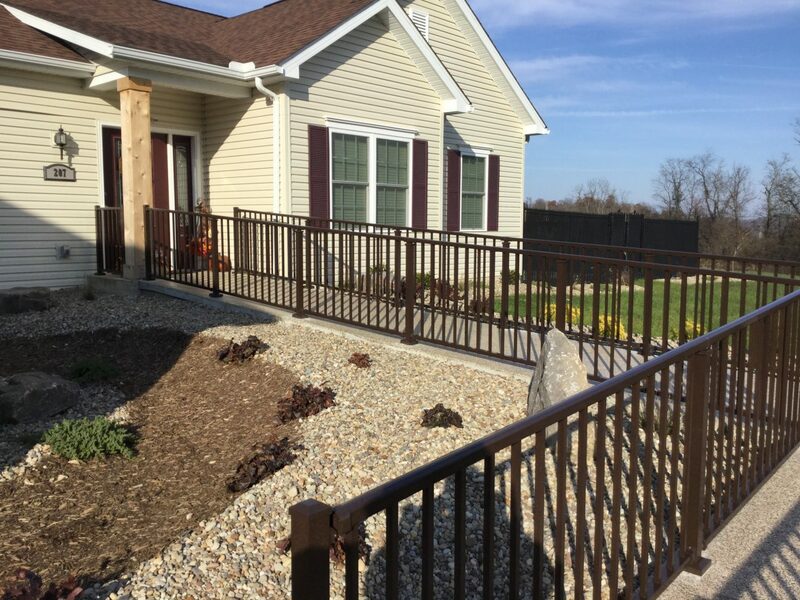 For our residential fence customers we install chain link fence, decorative aluminum fence, decorative steel fence, decorative entrance gates and gate operators, vinyl (PVC) fence, aluminum porch railing, vinyl porch railing, wood fence, split rail fence and dog kennels. 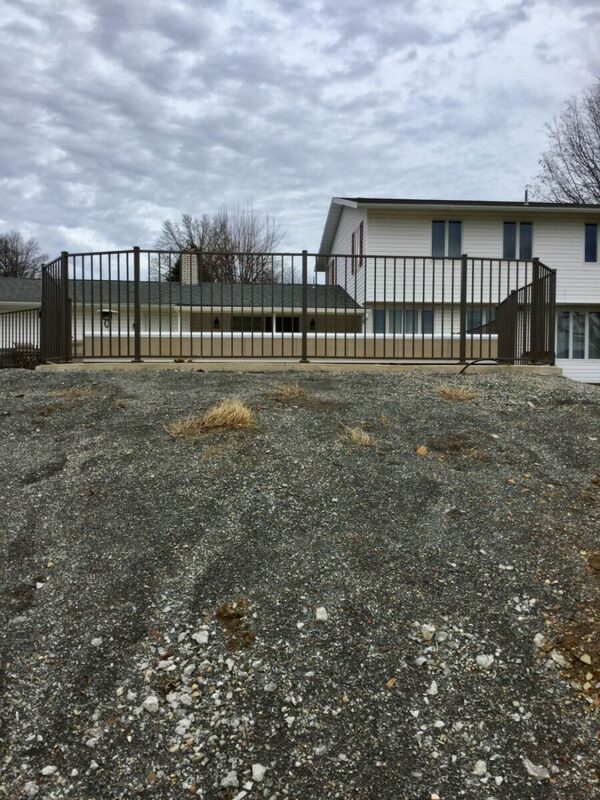 For our commercial fence customers we install chain link security fence with barb wire, chain link fence with privacy slats, security gates and gate operators, sliding gates, gates with panic bar hardware,aluminum decorative fence, steel decorative fence, vinyl privacy fence, wood privacy fence and bollard posts. 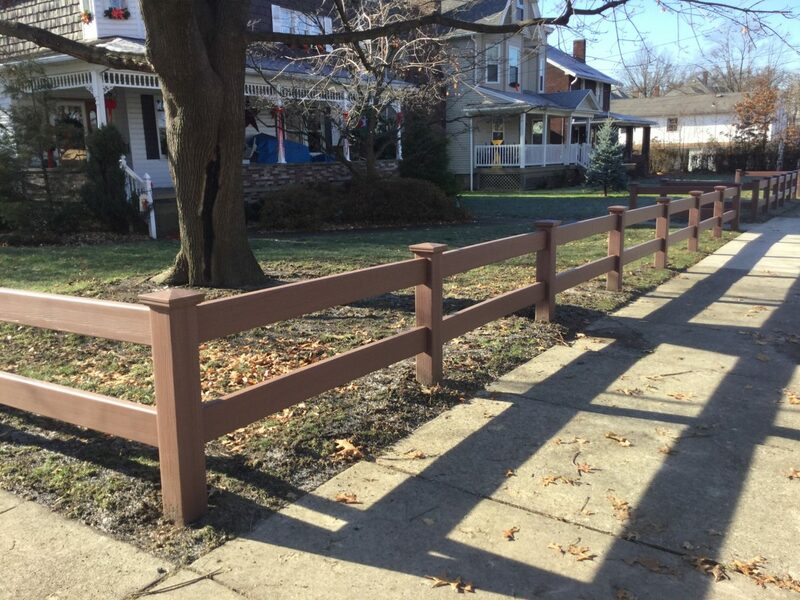 All the fencing we install is available for purchase for the Do-It-Yourselfer. 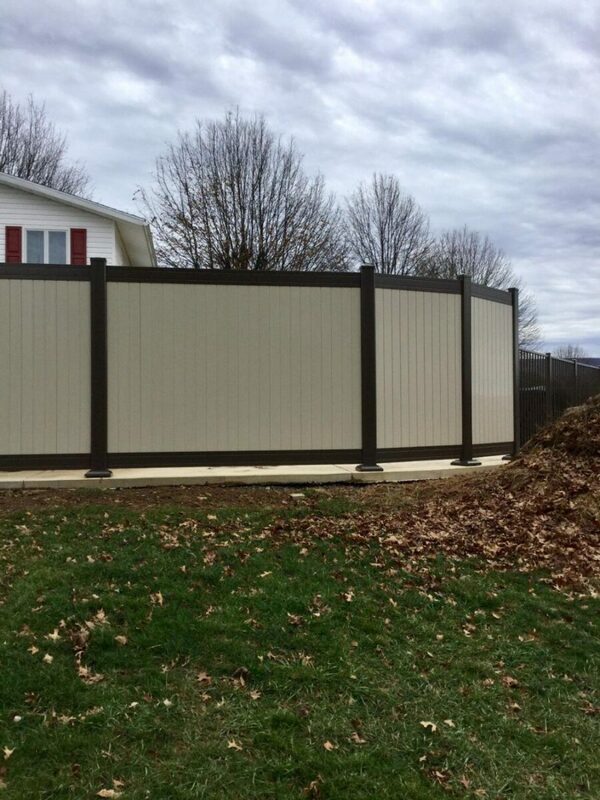 Our staff will gladly prepare a materials list from you layout and assist you in choosing the appropriate fence material for you fence application. 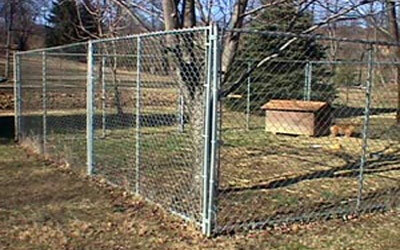 All Around Fence Company also offers an agricultural line of products for the Do-It-Yourselfer. 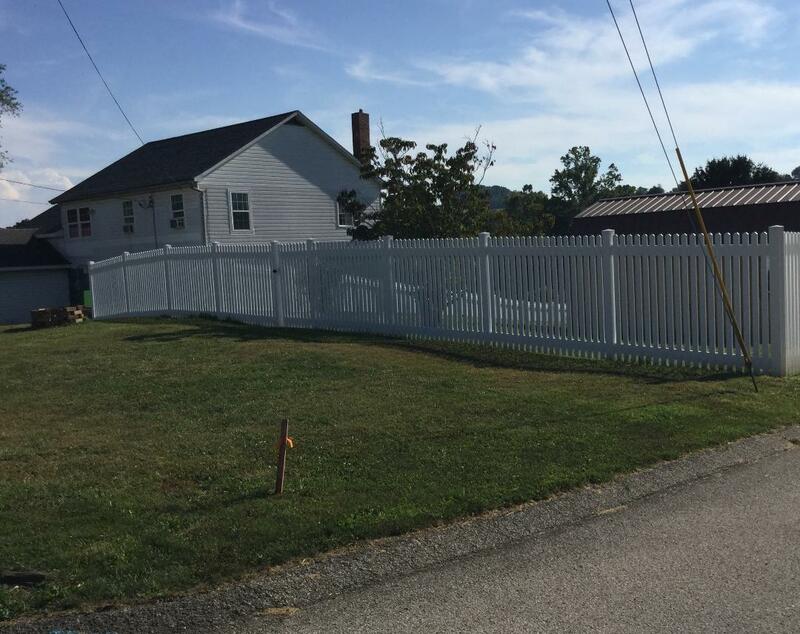 Agricultural fence products such as farm & field fence for cattle, horse fence, sheep and goat fence, hi-tensile fence, horsecote and hotcote hi-tensile horse fence, site rail horse fence, barb wire fence, electric netting for poultry, sheep and goats. 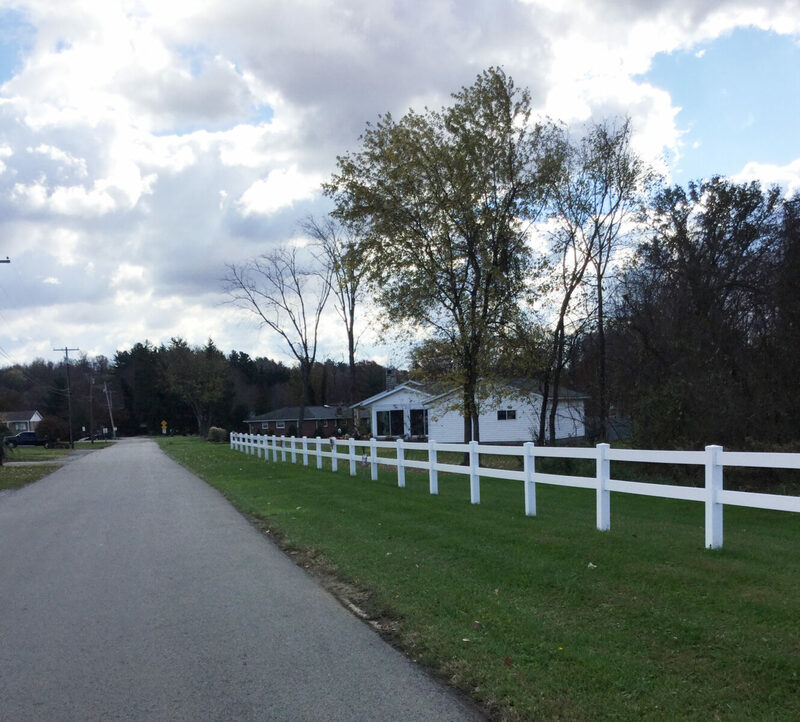 We also sell pressure treated wood posts, metal T-posts, farm gates and electric fence chargers, insulators, and staples. 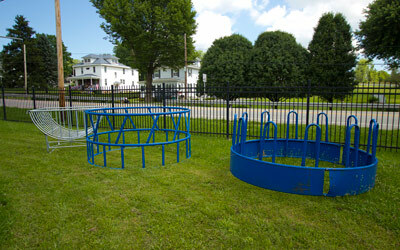 Other agricultural products include Priefert Ranch Equipment’s cattle and horse handling equipment. 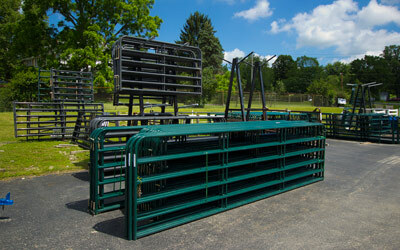 Corral panels, squeeze chutes, sweep systems, round pens, horse stalls, round bale feeders, bunk feeders, stock tanks are all available at our store. 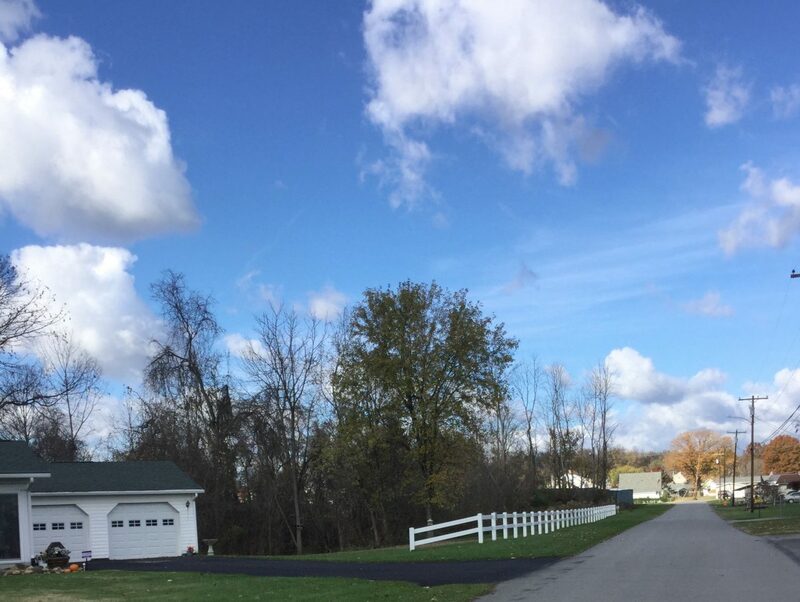 We are proud to serve the Pennsylvania and West Virginia communities. 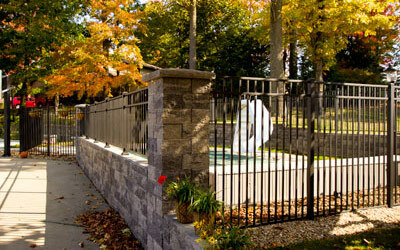 We are confident that we can assist you in selecting and installing a quality fence product that will meet your needs. 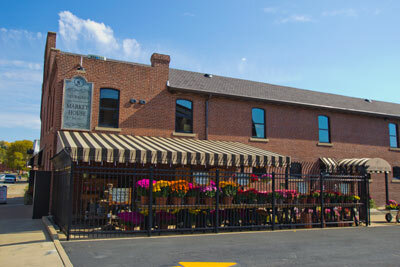 Visit our showroom to view are many displays.